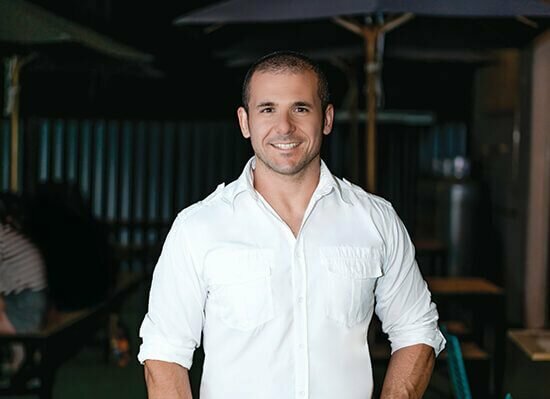 Having grown up in an Italian family in Melbourne, Simon Michelangeli, of Glass House Brewery, knows and appreciates good food. He still has vivid memories of the aromas of a traditional home-cooked meal, shared with loved ones, over a rowdy family dinner. 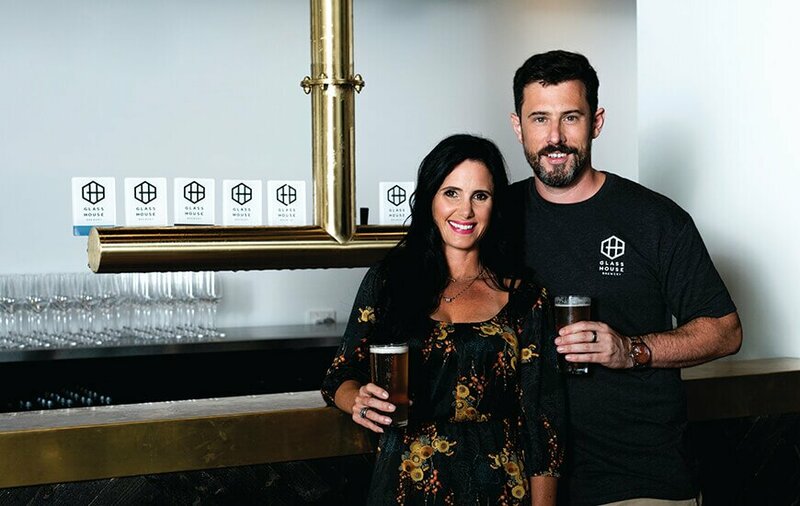 That passion for sharing good food and good times, combined with a love of beer and an interest in the burgeoning craft industry, has culminated in the launch of Glass House Brewery, which opened recently here on the Sunshine Coast. However, like many such ventures, Simon’s endeavour didn’t come easily. His plans suffered setback upon setback, and while most may have instead given up, his passion to fulfil his dream, fuelled by those memorable family meal-times, never faltered. In hindsight, though, perhaps in a peculiar way, the beer gods were actually smiling on Simon and the brewery project. All the delays and setbacks finally led to the formation of a highly talented and supportive team that together have built an amazing business. Those memorable, early-life experiences pulled Simon away from a successful corporate career – one that took him around the world to work for companies like Google – and instead step into the risky-but-rewarding world of hospitality. 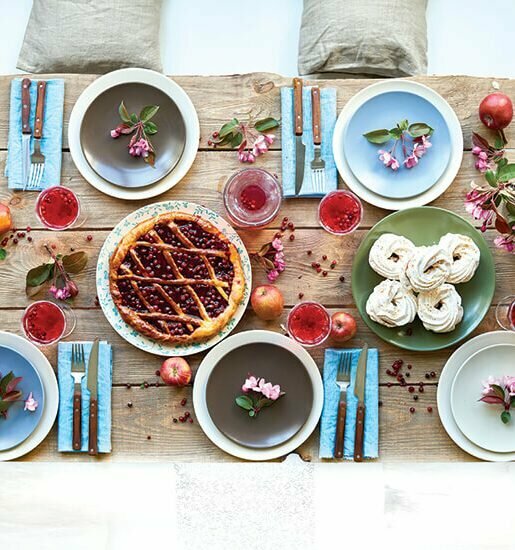 Food, and the good times it brings, was an ingrained passion. 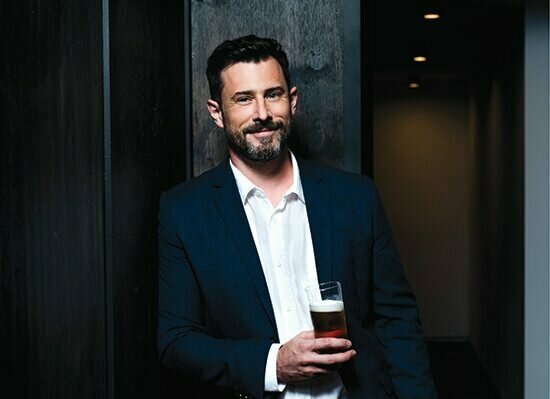 Simon’s journey from corporate executive to brewery founder was helped along with his discovery of his ‘other’ passion – unique niche beers. “I enjoyed mainstream beer, but it wasn’t until I was introduced to Belgian beer in my early twenties that a whole new world of flavour opened up,” says Simon. At the direction of his friends, he joined in, purchasing some basic equipment and the raw ingredients he was told he needed. “The boys came around early one Saturday morning and we brewed a batch of porter,” he says, simply. That first batch of beer didn’t last long, but one of Simon’s friends had the foresight to save a couple of bottles and enter them into a home brew competition. This proved to be another milestone on the journey that would become Glass House Brewery. “The competition was looking for volunteer judges and I thought this would be a good opportunity to learn more, so I went along to see what it was all about,” says Simon. He was paired with Paul Sanders, the senior judge and an already-accomplished brewer. The duo hit it off straight away. They share an interest not only in beer, but also a passion for Italian food and a strong friendship ensued. The beer that Simon and his mates brewed also went on to win a national title. However, pursuing a profession in beer and food was the last thing on Simon’s mind at that stage. He was already well on the way to establishing a career in marketing communications and strategy. Simon soon headed overseas to take up a management role for Google at its European headquarters in Dublin. “I was fortunate to travel extensively while living overseas, and that meant I was able to learn firsthand about the rich history and diversity of beer in Europe, as well as the emerging craft industry in the US,” he explains. 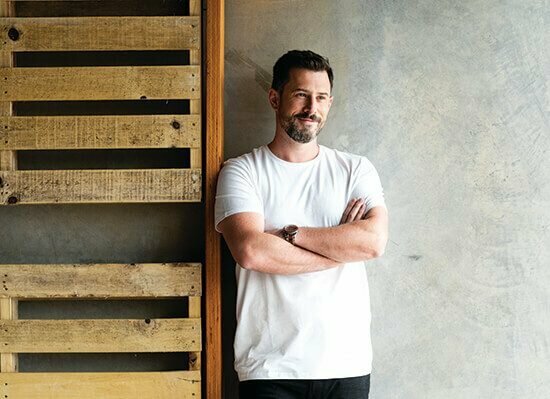 Eager for a career change, Simon later returned to Melbourne, where he launched an Italian food concept called Fugazza and, subsequently, a wholesale soup business as well. A move to the Sunshine Coast then beckoned for family reasons. With Italian food and craft beer in mind, Paul Sanders was the first person Simon contacted. Paul also had an extensive background in Italian food, with his family having owned a number of restaurants, so together they created some detailed plans to assess the viability of the brewery concept. “At the time, there was only one brewery on the Sunshine Coast, and we knew that craft beer was exploding in popularity in other parts of the country, so we could see the potential immediately,” says Simon. However, getting the project off the ground proved to be far more of a challenge than either of them could have anticipated. And, ultimately, it came down to money. “Paul and I invested everything we could to get started; however, we needed to raise significant additional capital to get a project of this size completed,” explains Simon. A long and very frustrating period ensued. Some investors and potential business partners initially seemed like the right fit, only for Simon and Paul to find out months later that they were not that serious about the venture. Simon and Paul had the base build of the brewery completed. It was a 200-seat restaurant shell, all the Sunshine Coast Council approvals in place and a clear strategy for the business. However, they still needed the financial means to get the project over the line. It required ongoing mental tenacity – along with some timely human support – to ensure the dream stayed alive. At one of the investor beer tastings, Simon met Danielle Roberts, who had started working as a naturopath in the building beside the brewery. The two ‘hit it off’ straight away. But after almost two years together, the Glass House Brewery still seemed like it may never move forward. “Danielle remained committed to me and committed to helping the project succeed,” says Simon. “She was working three jobs just so we could make ends meet. Then, in early 2018, Simon was introduced to Johannes Nijdam, who had a background in construction and had himself long-yearned to be a part of a brewery business. Johannes committed to doing whatever he could to make the Glass House Brewery happen. His commitment included providing some funding, generating additional investment through his contacts in the construction industry, and helping oversee the completion of the building work, to ensure it was delivered quickly and on budget. “He did everything he promised, and more,” says Simon. At the same time as Johannes was formalising his commitment, Simon reached out to former school friend David Sloan, who had valuable experience in sales, marketing and operations at Bulla Dairy Foods. “I knew Dave had extensive commercial experience and would be a great asset to the project,” says Simon. Then, on the day they were installing the brewhouse equipment, Simon received two calls out of the blue about a great brewer who was returning home to the Coast. Curious, he investigated further and soon discovered this was Brendan Chan, who had been brewing for almost 15 years at a number of prominent breweries in Brisbane. The arrival of the new team members was a godsend, with Simon confident that they finally had the means and the skills to launch a business of this size and complexity. The final step was establishing a kitchen team that could deliver the vision that Simon and Paul had for the menu and pay tribute to their respected and much-loved heritage. 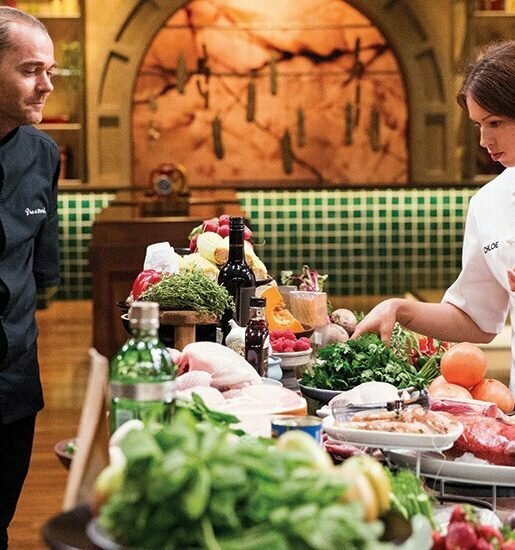 “The Italian network on the Sunshine Coast is relatively tight-knit, and after only a couple of calls we quickly found two highly experienced chefs who shared our passion and could see the opportunity for what we were planning,” says Simon. After all those frustrating years in development, the Glass House Brewery launched in early December 2018. It has already developed a reputation as a stand-out establishment for the Sunshine Coast. “We’ve had rave reviews about our food; and the pizza in particular has had incredible feedback. Our kitchen team brings a depth of expertise to the Coast. And I think it shows in our food. When people taste it for the first time, they seem to understand straight away, and in a short space of time many people have become genuine advocates for what we are doing, says Simon. 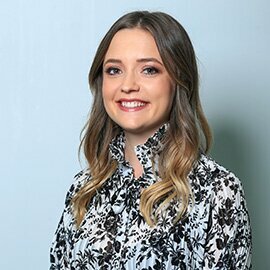 “The food is a fundamental part of the experience we are creating, and helps us build a broader and more diverse community around what we do. Whether that be dropping by in the morning for coffee and a freshly baked pastry, a gelato after school or the whole family coming in for dinner. As its name suggests, the real hero of Glass House Brewery is the beer. “Ultimately producing great beer for the local market is at the heart of who we are and why we are here. Glass House Brewery has at least six of its own beers on tap at any time, each offering something different. “We have a range that appeals to people that are seriously into their hops and malt and describe themselves as passionate craft drinkers,” explains Simon. “But at the same time we have a number of beers that are more approachable and familiar. As such, we have also had a great response from people who don’t necessarily consider themselves as craft beer drinkers, or even that interested in beer at all. “The response to our Pale Ale has been really encouraging. We’ve consciously made a beer that is low in bitterness, but has lots of great floral aromas that keep you going back for more. The result has been a rapidly emerging community of enthusiastic supporters who are throwing their support behind fresh, locally made beer. 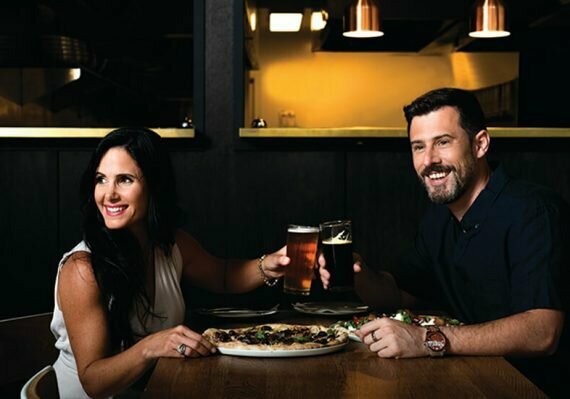 Delicious pizzas, inspired by those traditional family mealtimes, combined with the flavours of unique craft beers, have certainly created an extraordinary venue on the Sunshine Coast. It’s a credit to Simon, Paul and the team, and their inspirational tenacity and perseverance, that they’ve managed to deliver their ambitious dream. Now, let’s all indulge in the fruits of that determined journey. Read more about Glass House Brewery HERE!